The Barco R9801214 Standard Zoom Lens (EN11) is an optional lens for the following Barco projectors: the CNWU-81B, the CNWU-61B, the CNHD-81B, the F32 series, and the FL33 series projectors. 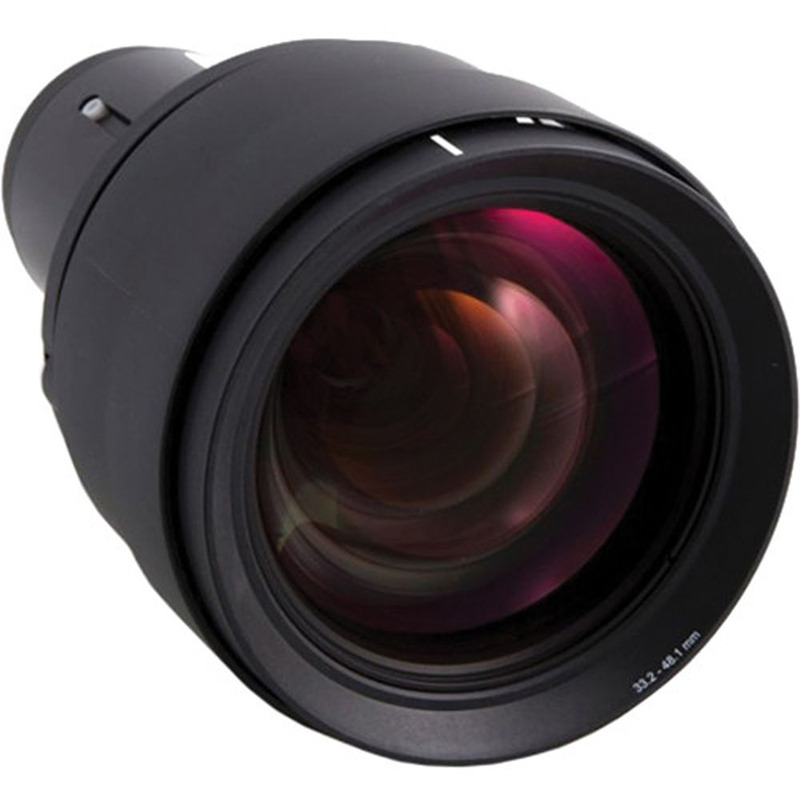 This standard zoom lens has a focus range of 2.0 ­- 15.0 m, and a focal length	33.2-48.1 mm. An extended focus range is available, please contact sales for details.